Is it the end for Leo G. Carroll? 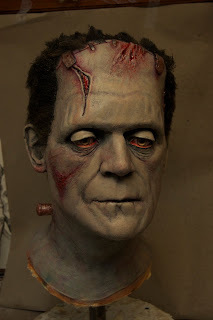 Daniel Horne created this life-sized bust of Boris Karloff as the Frankenstein Monster from "Bride of Frankenstein". 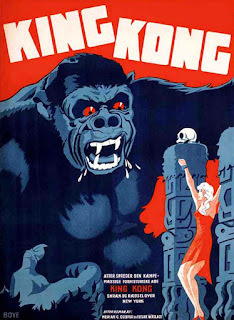 Boy would I love that in my collection! 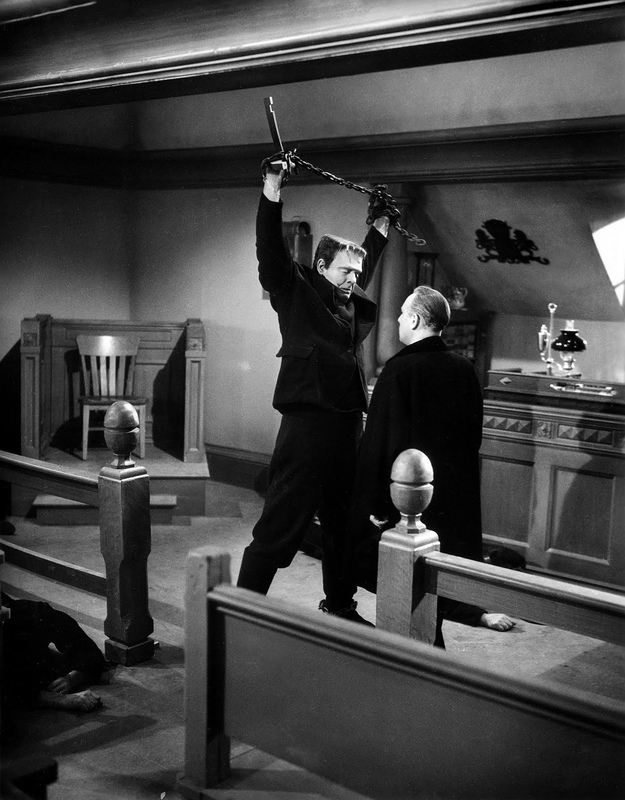 The Monster Did Not Agree with the Verdict! 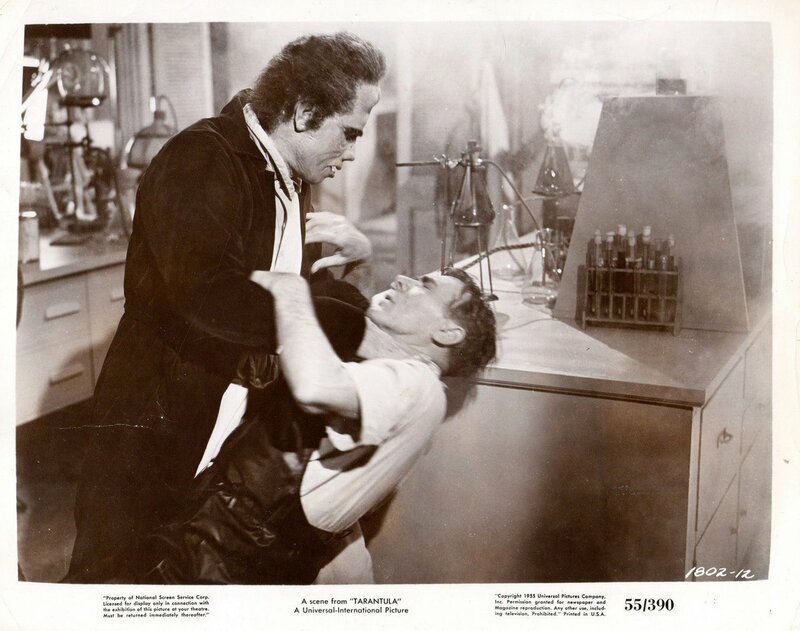 Lon Chaney, Jr. and Sir Cedric Hardwicke from "Ghost of Frankenstein". 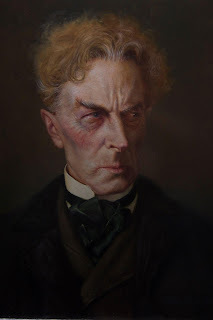 Daniel Horne created this incredible portrait of Ernest Thesiger as Dr. Pretorius from "Bride of Frankenstein". 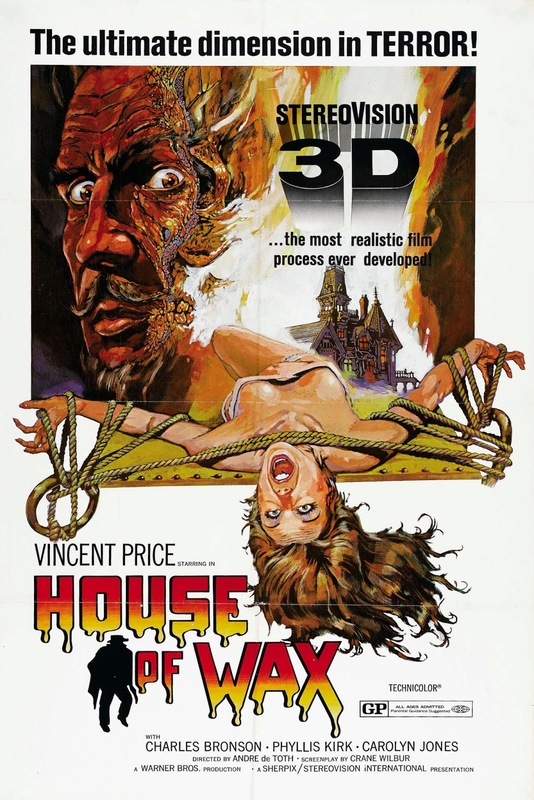 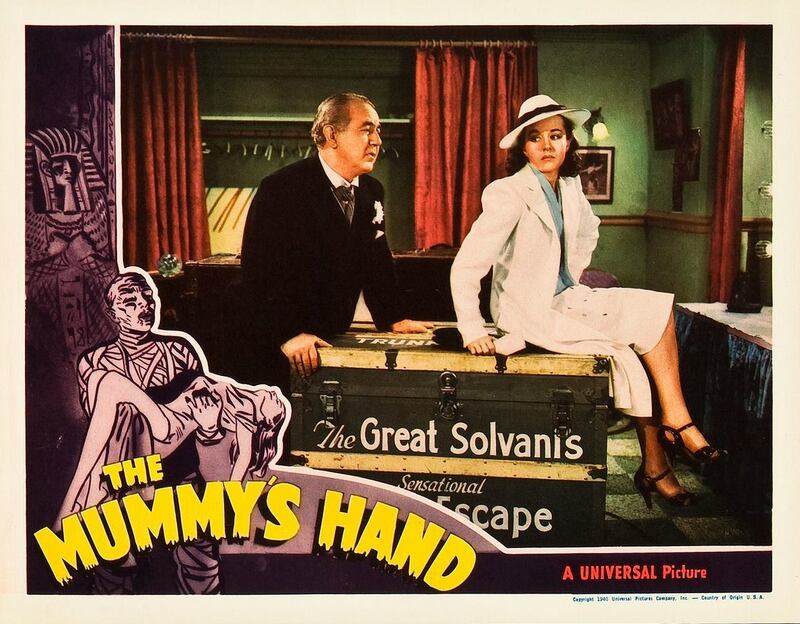 Monster Movie Posters: "House of Wax"
Evelyn Ankers Can't Catch a Break! 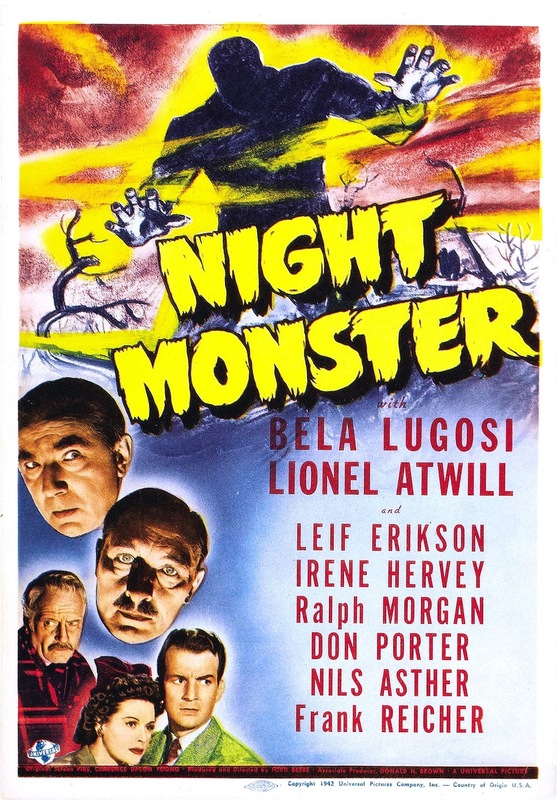 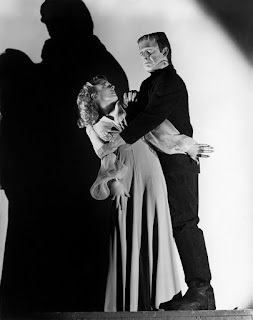 Evelyn Ankers is perhaps the queen of Universal horror films as she met so many monsters! Here she is with Lon Chaney, Jr. in "Ghost of Frankenstein". 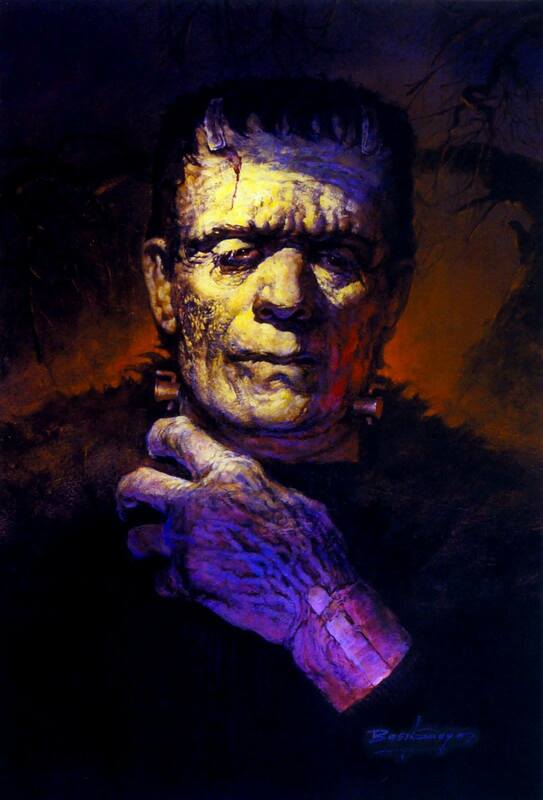 Another beautiful portrait of the Frankenstein Monster from Basil Gogos. 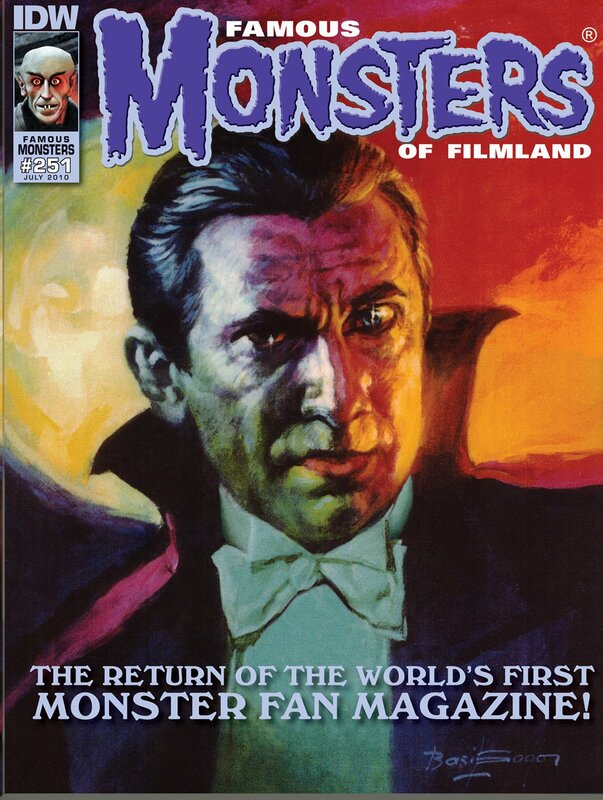 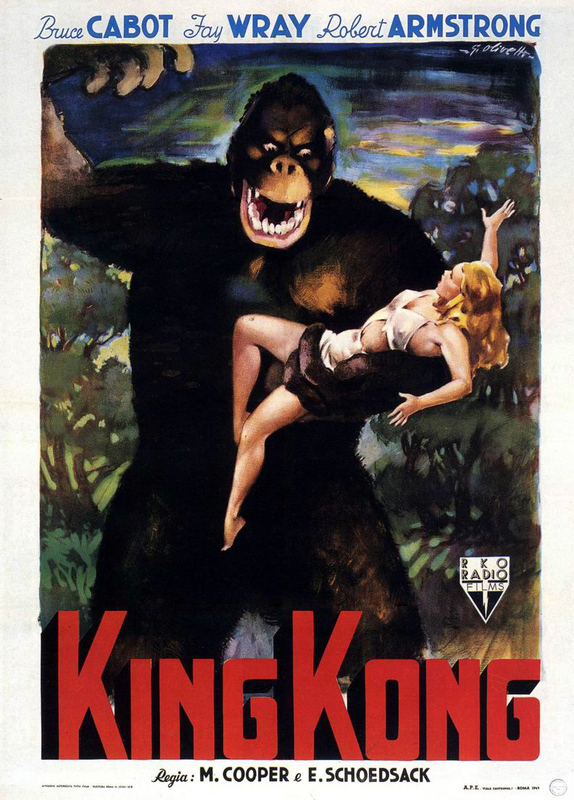 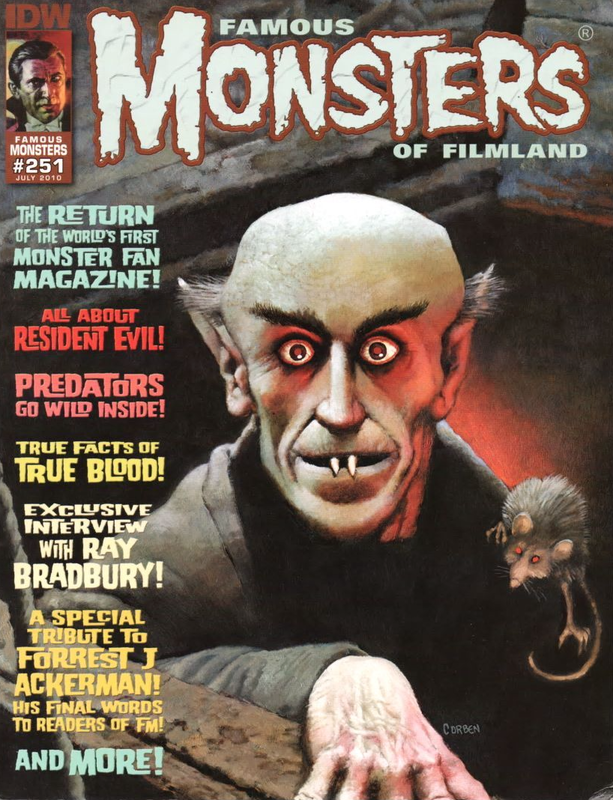 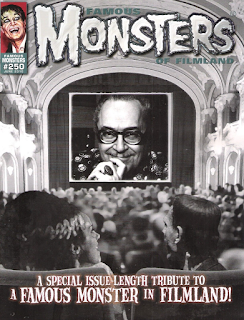 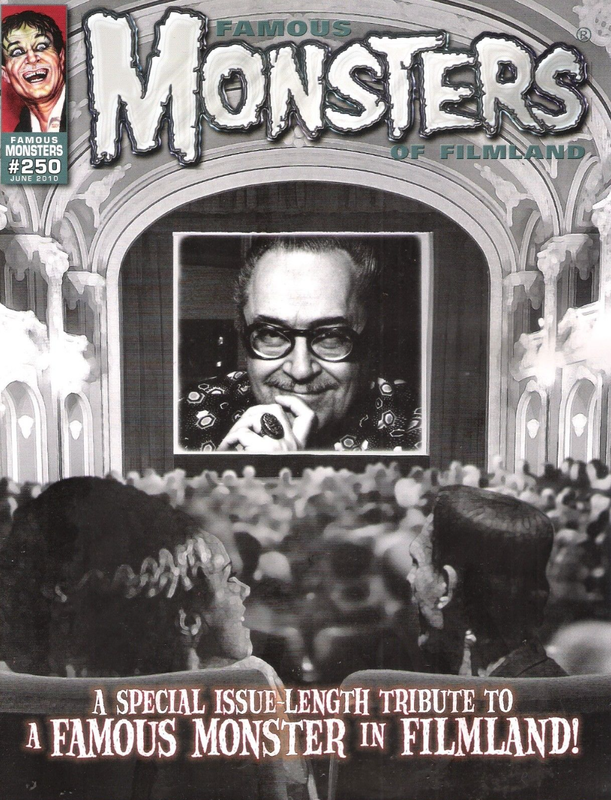 One of the greatest books on the monster movies! 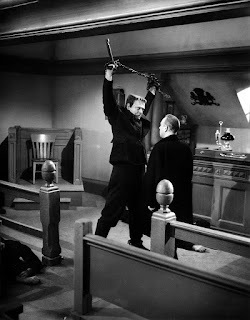 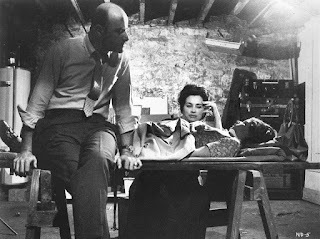 Lon Chaney, Jr. visits the set of his father's film "The Phantom of the Opera" during production of "Ghost of Frankenstein". 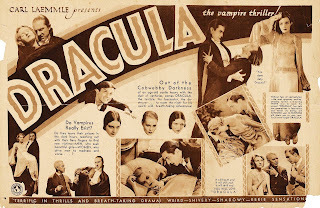 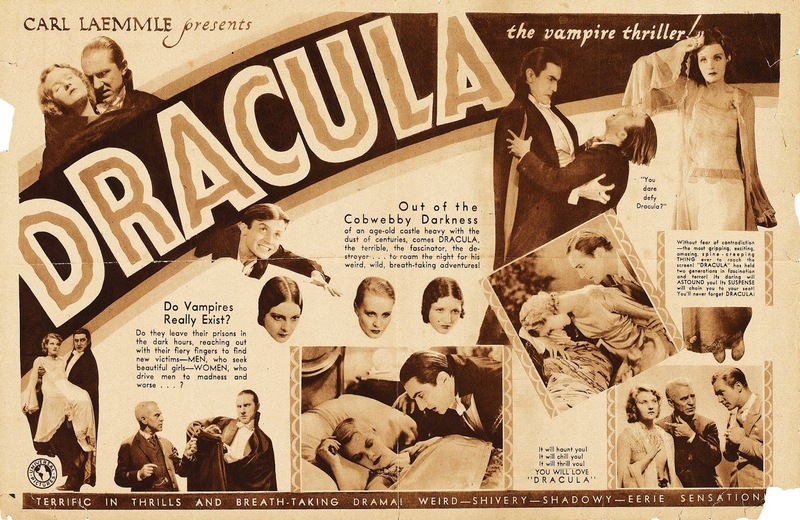 Here's a trade ad from Universal's new 1931 film "Dracula"!